Pulp is made of connective tissue that contains nerves and blood vessels. 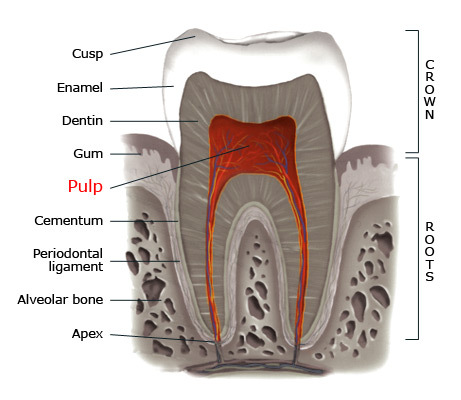 It is enclosed within the central cavity of a tooth called the pulp chamber, which occupies the space in the center of the crown and extends through the roots up to the apex. Dental pulp is sometimes improperly called the nerve of the tooth. 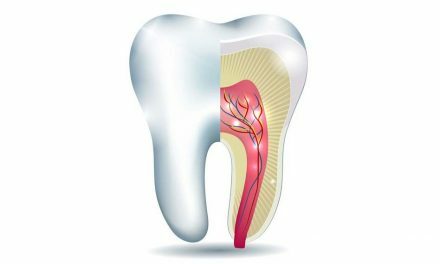 The blood supply is essential for the nutrition, defence, and the continual formation of the dentin, which surrounds and protects the pulp. 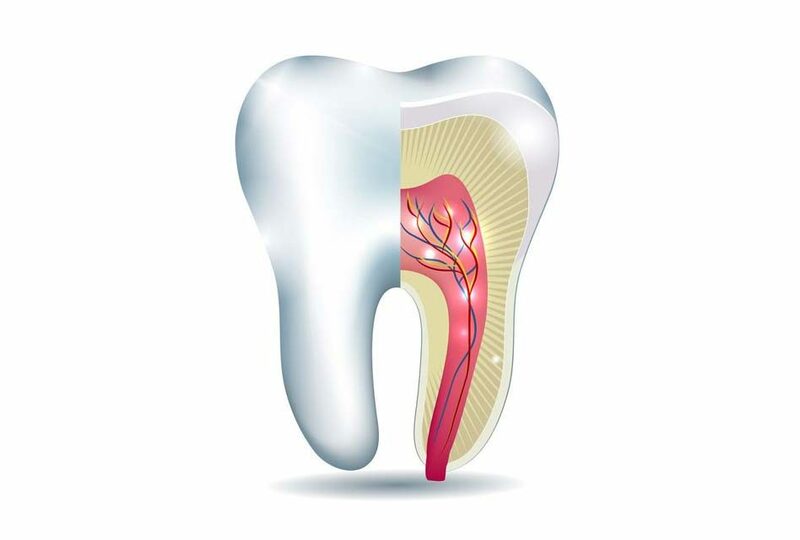 The nerves ensure the sensitivity of the tooth. Throughout a tooth’s lifetime, a slow and progressive calcification reduces the volume of the pulp chamber. If the pulp is destroyed, the tooth becomes weaker and more brittle, and the dead pulp tissue tends to darken the tooth to greyish colour. The health of the tooth can then be improved by root canal treatment.